Our oral health is an extremely important aspect to overall health, and yet, it is the most overlooked. Tooth decay is the most widely spread disease in the world and affects over 90% of US adults over 40. Surely, we all know the 3 times a day for 2 minutes a time rule when it comes to brushing our teeth? Well, perhaps the problem doesn’t actually lie in that but rather in the toothbrushes that we use. Thankfully, a brand new and innovative solution, GlareSmile, will revolutionize the way that we brush our teeth. Currently featured on a Kickstarter campaign, GlareSmile is the result of 5 years of research and development with a team lead by a dentist, to correct your brushing technique in 10 seconds so that you can have a truly awesome smile. 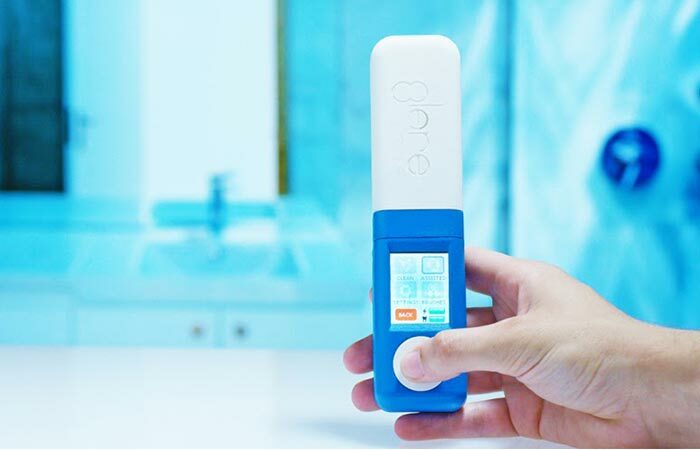 Featuring an array of innovative technologies, brushing your teeth has never been simpler than with GlareSmile. GlareSmile has three brushes that simultaneously brush all surfaces of your teeth and the automatic rotation ensures that you get optimal plaque removal. 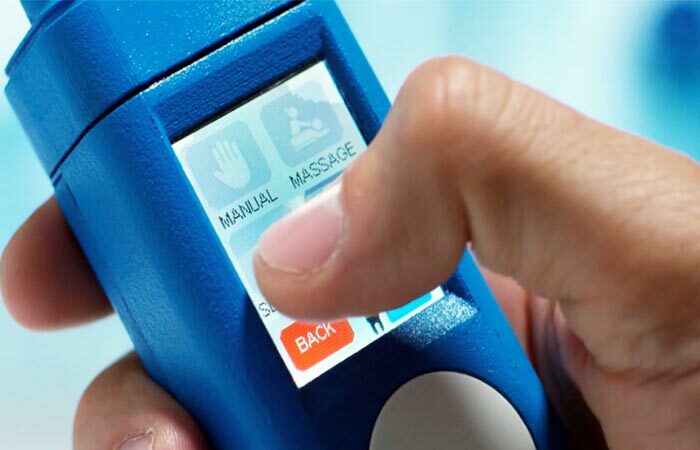 It’s safe, easy to use and is perfect for adults, the elderly and even children. By being self-driving, mistakes are impossible; you simply slide it straight onto your teeth and you’re done. This dramatically cuts down brushing times. GlareSmile features a 1.77″ touchscreen that allows you to choose from a variety of settings, so that you can use GlareSmile as you see fit. To top this all off, GlareSmile is packed full of features that not only make your life easier but healthier as well. 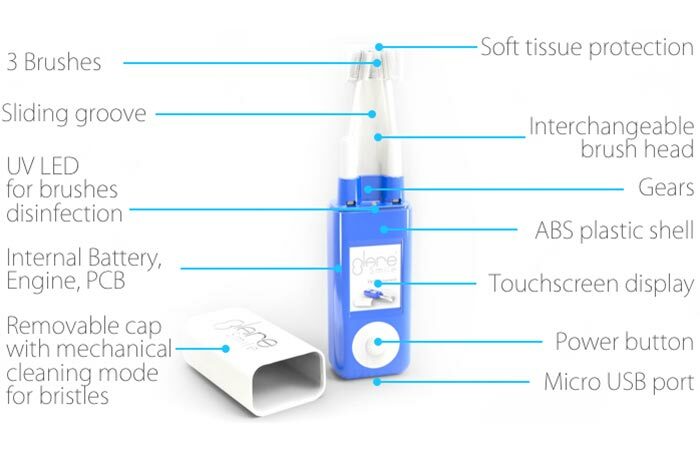 Some of the features that GlareSmile offers is a 1.77” touchscreen display, 4 different brushing modes (manual mode, sensitive mode, deep mode and massage mode), a UV LED for bacterial disinfection, torque control, assisted brushing mode, USB charger and interchangeable brushes. Be sure to check out the awesome introduction video below. 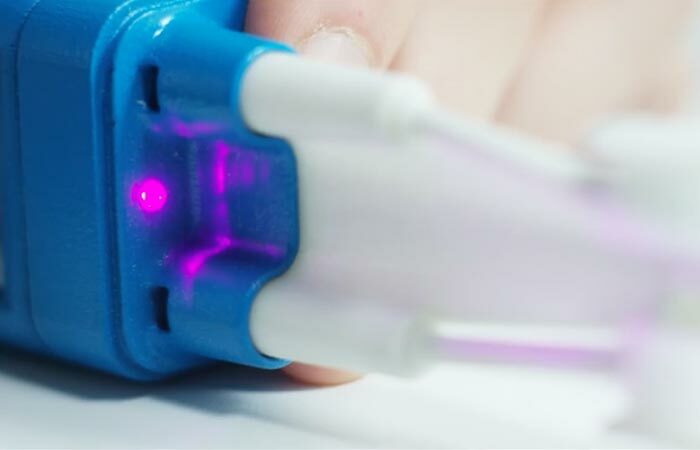 Never again do you need to use a bacteria infested toothbrush because GlareSmile has a UV LED that disinfects the bristles when you’re not using it. The entire brush, including the USB port, is completely waterproof as well. You can also purchase a variety of accessories along with it such as the GS solar charger that can stick to any window, a docking station and you can even track your usage times via the GlareSmile App, among others. With this many features and more, it’s no wonder that GlareSmile’s Kickstarter campaign is going so well.